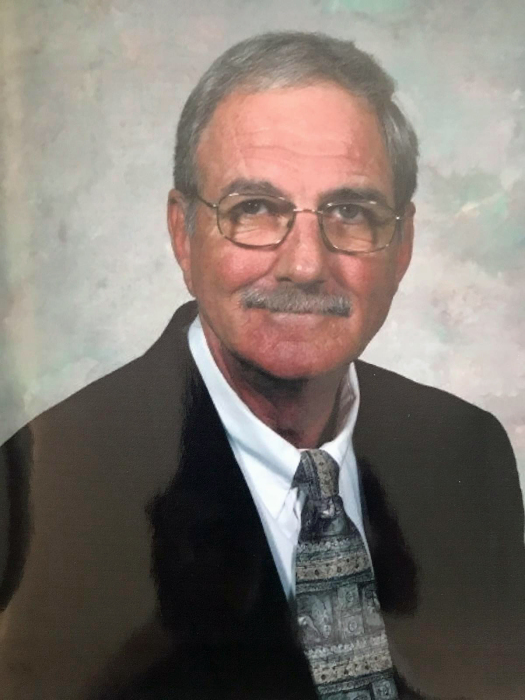 Bruce Herbert Baisch, 69, of Hazen, ND passed away on Tuesday, January 29, 2019. Services will be held at 1:00 PM CST on Saturday, February 2, 2019 at Barbot Funeral Home, Hazen, ND with Pastor Kirk Peters officiating. A time of fellowship will follow at St. Matthew Lutheran Church, Hazen. Visitation will take place one hour prior to the service. Bruce was born on February 4, 1949 in St. Paul, MN to Herbert and Molly (Roth) Baisch. He moved with his parents back to Hazen in 1950 and attended grade school in Hazen. Bruce graduated from Hazen High School in 1968. He participated in football, basketball, track, band, choir and American Legion baseball during his high school years. 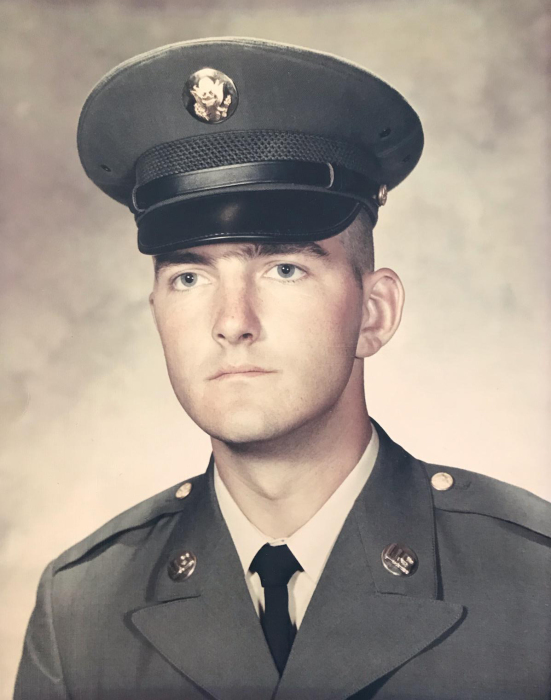 Bruce attended one year of college at Minot State College before enlisting in the U.S. Army in July 1969. He served one year in Vietnam in a field artillery unit. Bruce was awarded a Purple Heart medal and an Army Commendation medal. Bruce married Bonnie Weigum in November 1971 at St. Matthew Lutheran Church. Together they had a son, Michael, who was Bruce’s best friend. Bruce began work at West River Telephone part time on the construction crew in 1971 and was hired permanent in 1972. He retired from WRT in 2005 as a supervisor for the installers and repair men. Bruce was a member of St. Matthew Lutheran Church and served as the financial secretary and vice president of the church council. Bruce was also a member of the American Legion where he served a Post Adjutant for many years. He also served as a member on the Hazen Community Development Board. Bruce enjoyed the outdoors, hunting, fishing, shooting, reloading ammunition, gardening, cooking German food, canning, and yard work. In the late 1970’s, Bruce and Bonnie spent many days on the lake together catching fish, but Bonnie always caught the biggest ones. One of Bruce’s favorite memories was watching his son, Michael, play football and Hazen winning the State Championship. Bruce is survived by his nephew and nieces, Virgil (Becky) Hanwell, Nancy (William) Swanson, and Jane (Dirk) Wassink; seven great-nieces; and eight great-great nephews. He is preceded in death by his wife, Bonnie; his son, Michael; his parents; and his sister, Helen Jean Hanwell.